iTunes Match is the latest new feature added to iTunes which essentially gave U.S users a cloud based storage system for music that made it possible to get many of their songs on the go. iTunes Match came out in the middle of November for U.S. users only but now Apple is beginning to expand the program to others around the world. 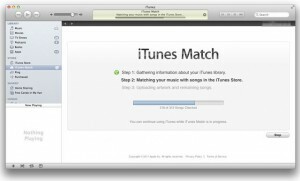 iTunes Match is going to be available in the UK, much of Europe, and much of Asia in the coming weeks. The pricing varies depending on location and other factors and until the system is released the price will not actually be announced. 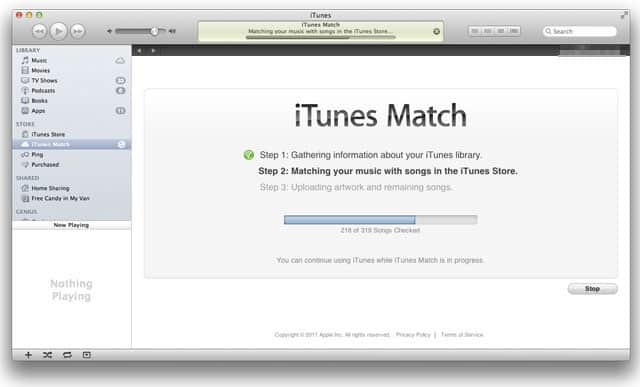 As Apple finalized the release information they will announce it to the world so everyone can prepare for iTunes Match. So far U.S. users have been impressed so odds are the rest of the world will be as well.